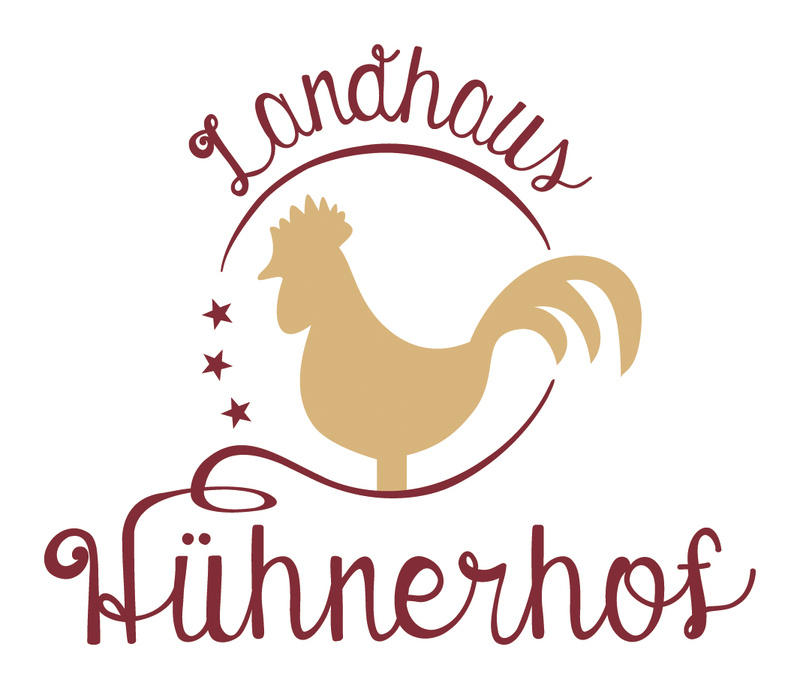 Set in Bad Nauheim in the Hessen region, Landhaus Hühnerhof features accommodation with free WiFi. There is also a kitchen in some of the units equipped with a dishwasher. Frankfurt/Main is 30 km from Landhaus Hühnerhof. The nearest airport is Frankfurt Airport, 38 km from the accommodation.